Heated comfort seat with ability to slide in the driver backrest.The driver and passenger can choose their own heat intensity. Heated comfort seat with ability to slide in the driver backrest. The driver and passenger can choose their own heat intensity. Dual range Hi/Low heat setting. 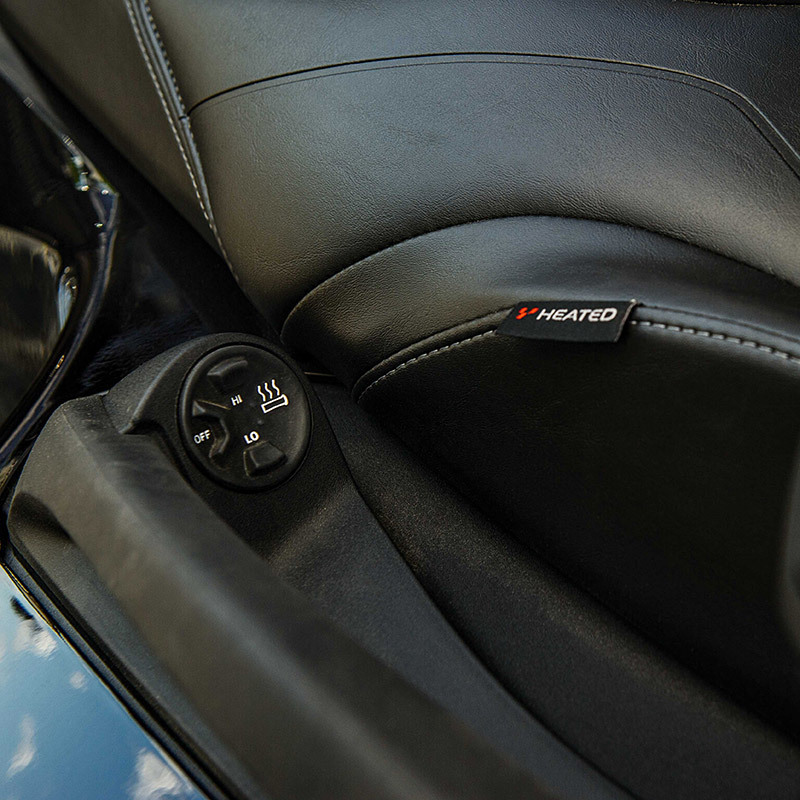 Activated through stock passenger and driver heated grip controls.